Congressional leaders announce Bush to lie in state in Capitol Rotunda from Monday evening through Wednesday morning. 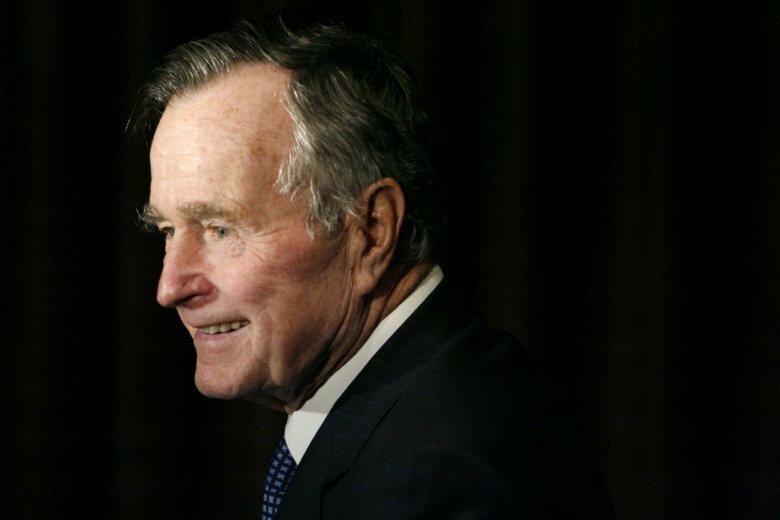 WASHINGTON (AP) — Congressional leaders have announced former President George H.W. Bush will lie in state in the Capitol Rotunda from Monday evening through Wednesday morning. The former president will be laid to rest Thursday on the grounds of his presidential library at Texas A&M University. Texas A&M University President Michael Young says no classes will be held on the day of Bush’s burial. Bush didn’t attend Texas A&M but in 1991 chose the campus as the library’s site. The campus is located about 90 miles northwest of Houston, where Bush lived. The World War II hero, who also presided during the collapse of the Soviet Union and the final months of the Cold War, died at his Houston home, said family spokesman Jim McGrath.